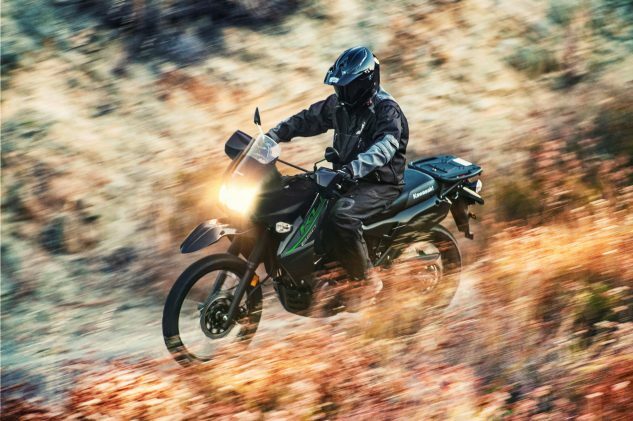 The end is nigh for the venerable Kawasaki KLR650, as the long-running dual-sport is reportedly being discontinued, ending a production run that traces back to 1987. The news was confirmed today, with Brad Goodbody, Canadian Kawasaki Motors’ assistant manager of marketing and PR, telling CanadaMotoGuide.com the 2018 model year will indeed be the last for the KLR650. 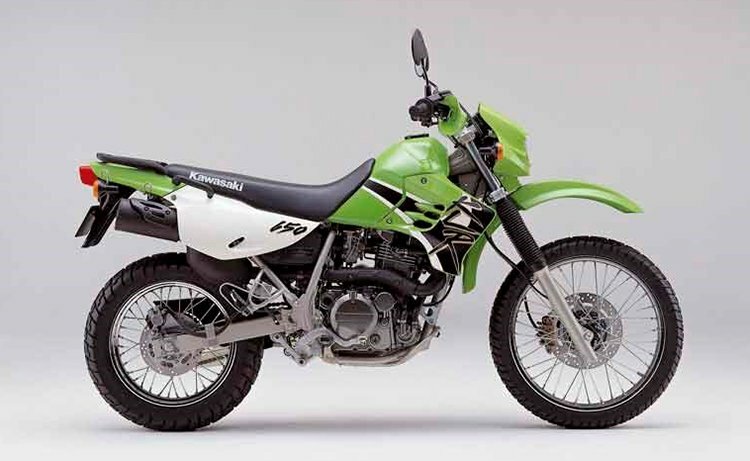 One of our favorite dual-sports here at MO, the KLR650 was first introduced in 1987 as a replacement for the KLR600. The KLR650 remained in production for decades, receiving only minor changes, maintaining the same 651cc water-cooled DOHC four-valve Single. 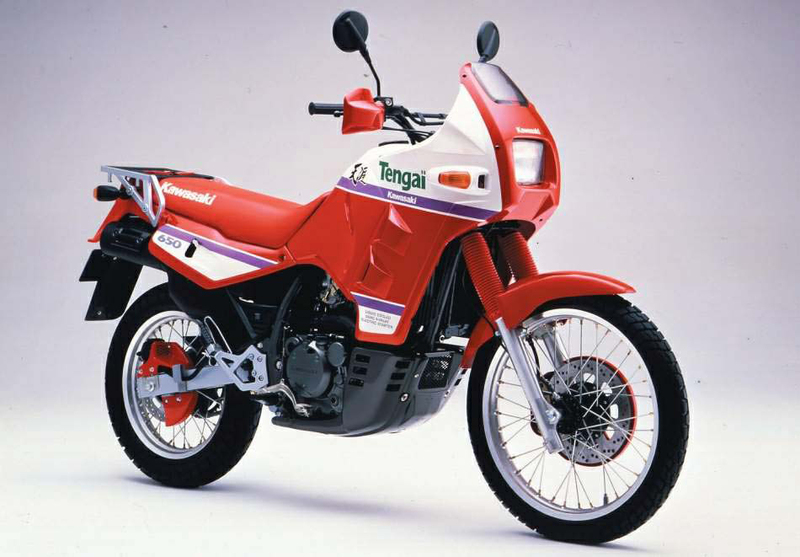 In the early ’90s, Kawasaki produced the KLR650-B or Tengai, featuring Dakar-influenced styling. The first significant update came in 2008, with Kawasaki claiming more than 50 changes including a more contemporary design, new instrumentation, a thicker 41mm fork, new brakes and some engine revisions (though still eschewing fuel injection and staying with a Keihin CVK-40 carburetor). The redesign kept the KLR going for another decade but its time is coming to an end. Modern emissions regulations no doubt played a large role. The KLR650 hasn’t been sold in Europe for some time now due to tightening emissions and noise restrictions. The lack of ABS and other modern electronics may have played a role in the decision as well. The question now is if Kawasaki will replace the KLR650 with a new model. The KLR occupied a unique spot in Kawasaki’s lineup as a middleweight that can handle on- and off-road duties. 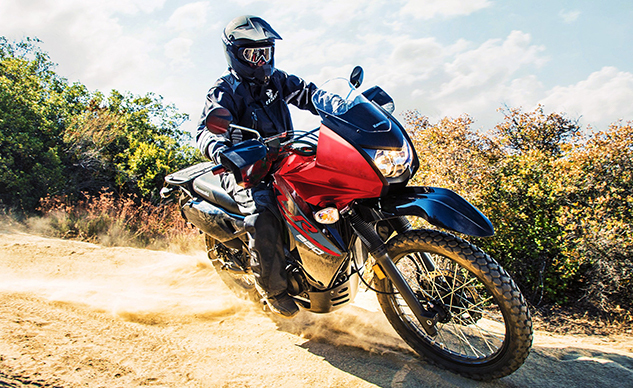 The KLX250 and Versys-X 300 slide in as lower-displacement options while the Versys 650 and Versys 1000 are definitely more comfortable on paved surfaces than off. A potential Versys-X 650 using the fuel-injected parallel-Twin of the Versys 650 makes the most sense. Could we see such a bike at EICMA? The timing would be perfect, and there are indications the Versys 1000 is due for an update as well. Kawasaki USA is currently teasing four bikes for the Milan Show, and a KLR650 replacement might be one of them. Get price quotes for Kawasaki KLR650 from local motorcycle dealers.